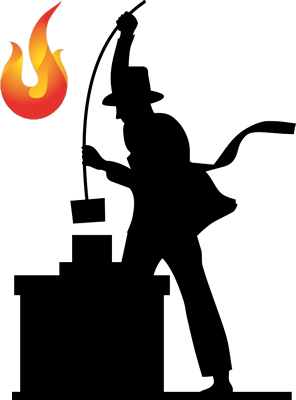 The National Chimney Sweeping Safety Association is a Professional Trade Association formed in September 2017 by experienced professional Chimney Sweeps with the aim of taking the ancient art of chimney sweeping into the 21st century. Improve standards by promoting excellence in working practices. Working with industry organisations to increase safety and skills.